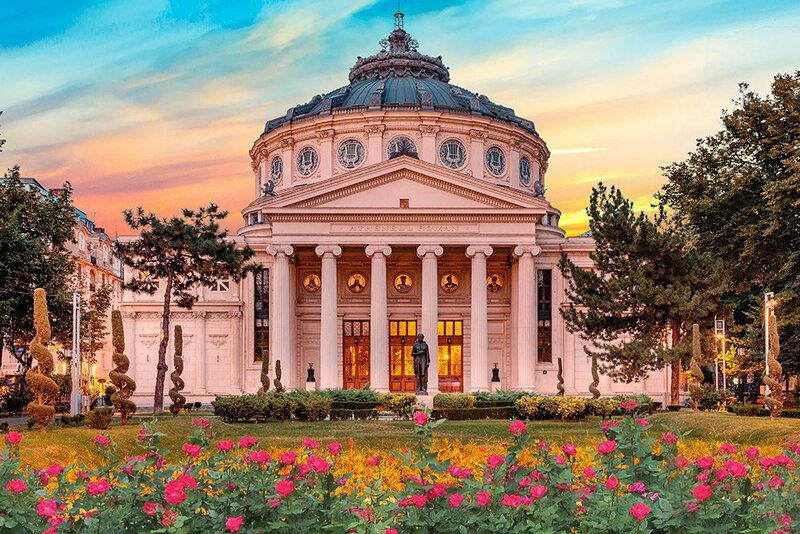 Organized under the auspices of the Romanian Presidency of the Council of the European Union, in Bucharest, on 4-5 June, the Marie Skłodowska-Curie Actions Presidency Conference (MSCA) has been for several years now a flagship event for the MSCA Programme. 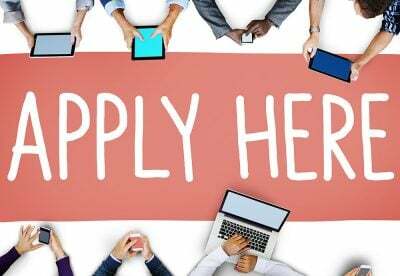 If you are or you have been a MSCA Fellow, we invite you to apply, until 1st of May, to the MSCA 2019 Conference AWARD COMPETITION and to take the opportunity to share your work to a large group of researchers and decision-makers. For further information about the competition please click here.